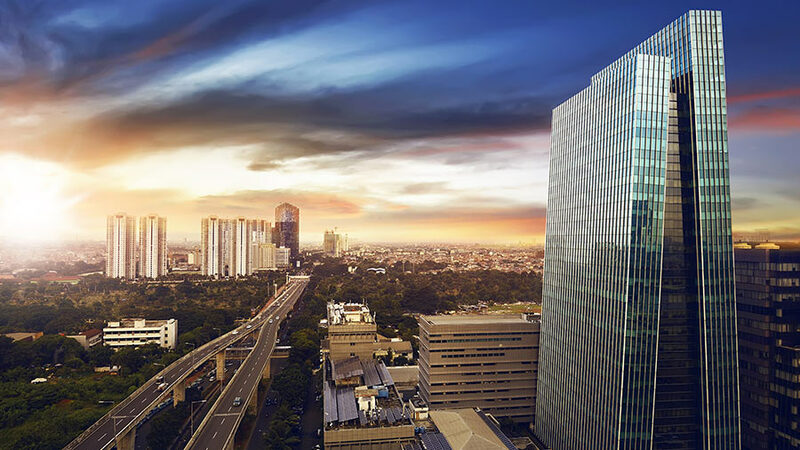 There are two main market entry options available for foreign investors looking to expand into Indonesia: a Limited Liability Company and a Representative Office. A Limited Liability Company is known as Perseroan Terbatas or ‘PT’. Under a PT, shareholder liability is limited to the extent of the capital agreed to be contributed by the shareholders. Indonesian law divides PT into two classes: (1) Local Company and PDMN Company and; (2) Penanaman Modal Asing (PT PMA). In this article, we discuss the PT PMA, where up to 100 percent overseas ownership is permitted. Under the terms of Indonesia’s Law No. 25/2007 on investment, a foreign investment in the country is defined as an activity conducted by a foreign investor for the purpose of running a business within the territory of Indonesia. The legal entity through which a foreign person, foreign company, or foreign government body can conduct a business and generate revenue is called PT PMA. The establishment of a PT PMA is regulated by Law No. 40/2007 on Limited Liability Companies (Company Law). Such a company can either be partially or 100 percent foreign-owned. It may be noted that several industry sectors in Indonesia are closed, or partially closed, to foreign investment, and so some ownership restriction may be in place depending on the industry. 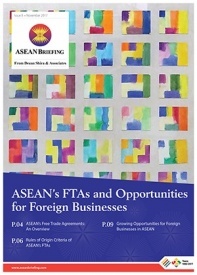 In order to find out which sectors are open to foreign investment at a given time, potential investors are advised to consult the country’s existing Negative Investment List, which is revised from time to time by Indonesia’s Investment Coordinating Board (BKPM). For all those sectors that are partially closed to foreign investment, the list states the maximum allowed percentage of foreign ownership. 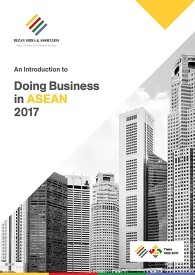 This means that overseas investors would need to have a local (Indonesian) partner in order to engage in business activity in that particular sector. Capital requirements for limited companies can be quite large. The government determined minimum authorized capital required for establishing a 100 percent foreign-owned PT PMA is more than Rupiah 10 billion (US$47.74 million). Indonesian law categorizes PT PMA as a legal entity which is a capital alliance with a minimum of two shareholders. The shareholders can be individuals or other companies that are legal entities. Indonesia’s Law Number 40 of 2007 on Limited Liability Companies (the Company Law) and implementing regulations establish a ‘two-board’ system of governance for PT PMA companies: the Board of Commissioners that supervises the performance of the Board of Directors and policies made by the board, and provides advice to the board; and the Board of Directors that manages the company’s operations and serves as the authorised organ and representative of the company in all matters, subject to compliance with the law, the company’s rules and resolutions of the general meeting of shareholders. While the two boards are separate, the Board of Commissioners may work together in conjunction with the directors to implement strategies for the company. A director has a duty to manage the company in good faith and prudently for the benefit of the company and is personally liable for any loss suffered by the company for breach of this duty. Directors of Indonesian companies have similar responsibilities to directors of companies in common law countries and, among other things, must prepare an annual report to shareholders for approval and a business plan for the next financial year, manage the company’s operations, and represent the company in relation to external parties.